I’ve been into music before I was even walking as a toddler. My Grandfather was a professional gospel singer. I started playing the guitar, drums, & piano at 5 years old & use to go on tour & perform with him at the age of 7 to the age of 9 in his group called The Northernaires so that’s what got me started as a musician. My ultimate aim is to become one of the best songwriters & inspirational figures in the music industry I eat sleep & breathe music so I plan on doing this for rest of my life weather it’s becoming a label exec or a memorable face in music. The top 3 artists that influences me are Usher, Chris Brown , 50 Cent These are the three that I feel I have very similar traits to as an artist as far as my music and creativity I grew up listening to these artist so they had a huge impact on me learning my craft. I reside in Brooklyn New York and Bieng Based in New York is a Gift & a Curse Because Everyone in New York Either Does Music Or Wants To Do Music So it’s hard to Stand Out Nowadays But There are alots great venues Such as Sobs, Irving Plaza, The House Of Blues & Historical Venues Like The Nuyorican Poets Cafe. There’s so many Its kind of hard to decide. 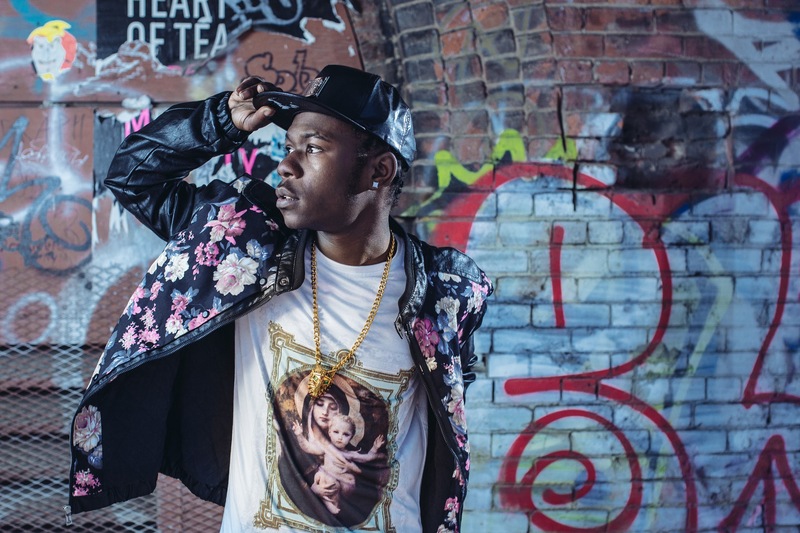 But I have been very focused on my EP I haven’t really had my ears open to artist from my local scene. 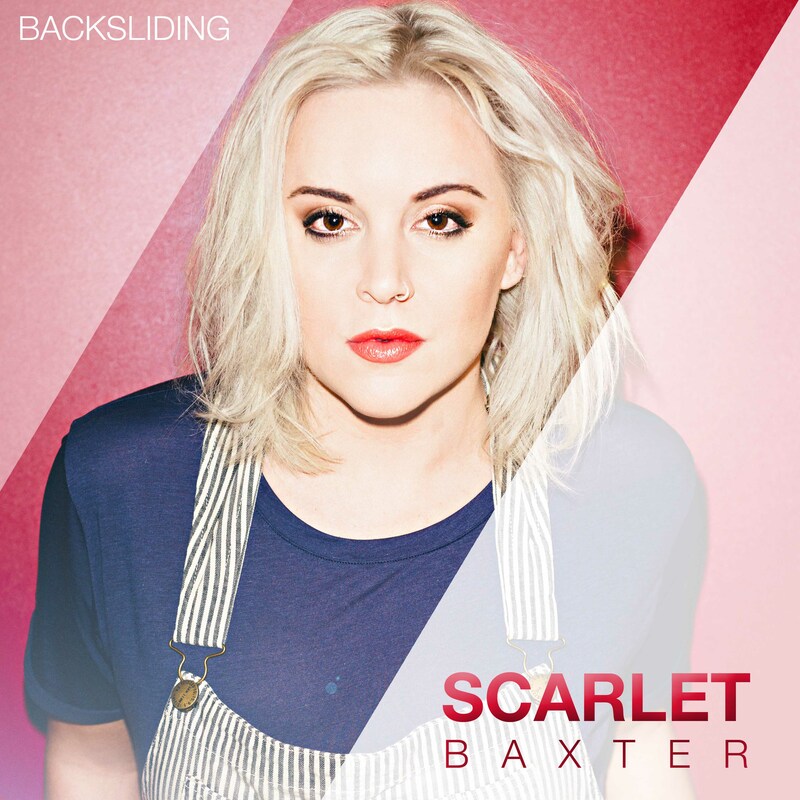 Scarlett Baxter – New Single Backsliding, Out Now! I have been into music all my life, my first love was when I was about 2 years old and I first started singing to Abba, I would sing every word from every song round the house, my mum was a massive fan and she was a singer to so I would just copy her. I have been performing since I was very young, When I was 9 I started doing local stage productions because it was a chance to get on the stage and perform and I just got stuck in that side of performing and I trained in musical theatre up until I was 21, I still knew though that the music industry was where my main focus really was so it wasn’t until I graduated from Mountview which is where I trained in Musical theatre for 3 years that I realised it wasn’t what I wanted to do, I wanted to do music and perform as myself as an artist, So I started to mainly focus on being an artist in the music industry and that is absolutely what I want to do, I’ve been doing gigs all around London for over a year now and then started to write my own material with my guitarist who is also my co-writer. My ultimate aim is to eventually one day be signed so I can be the artist I want to be, make the music that people want to hear and just perform and write every single day, It is my absolute dream to be able to do this every day of my life so my aim is to make that happen. I was training all my life to be on the stage but I would still do all my pop stuff on the side, but whilst I was training your focus had to be on that because it was so intense, I knew that I would end up coming out of training not actually wanting to do what I initially trained for, but it all helps towards this too, it made me into more of a creative person, I began gigging when I left Mountview and it all fell into place, the music industry was what I wanted to and what I was going to do so I started writing with my guitarist, creating an individual sound. I grew up listening to all the female divas, like Christina Aguilera, Lauryn Hill, Mariah Carey, Shania Twain I was really into the female power houses and I always wanted to be like them, I would pretend that I was them, Christina Aguilera and Lauryn Hill have the biggest impact on me, When I perform live I like to challenge my voice and play around with the vocal acrobats but my tone is very soulful, Lauryn Hill is an incredible songwriter whenever I listen to her I feel the most inspired and of course the amazing Whitney Houston she was a dream I love her for her insane voice, She was a true powerhouse. My current release ‘Backsliding’ was so much fun to do, I got to write it with such amazing people, We created the song at producer John McLaughlins studio in Glasgow and created it with hugely talented writer and producers Jud Mahoney who has worked with Michael Jackson, Chris Brown, Mariah Carey and Dolly Parton to name a few! and Natalie DeLucia who is associated with Britney Spears, So it was very surreal and I cant wait to get back there to create more! I am based in North London and have been here since I was 18 now, I live in Palmers Green and it is full of budding musicians and artists it’s amazing, It’s such a lovely community, Local bands and musicians run open mic nights and gig for other artists and we all help each other out. One of my favourite venues that I have gigged at has to be The Vibe Bar in Brick Lane, it is such a good venue and great a space and platform for artists its always really busy too with people always wanting to listen to music so it instantly creates that amazing atmosphere, I always love performing there. There are so many amazing local talented people, Lester Clayton band, They are just fab, very different to what is out there today and also Freya Ridings who is a local girl who is also doing great with her music and she is a very lovely lady. 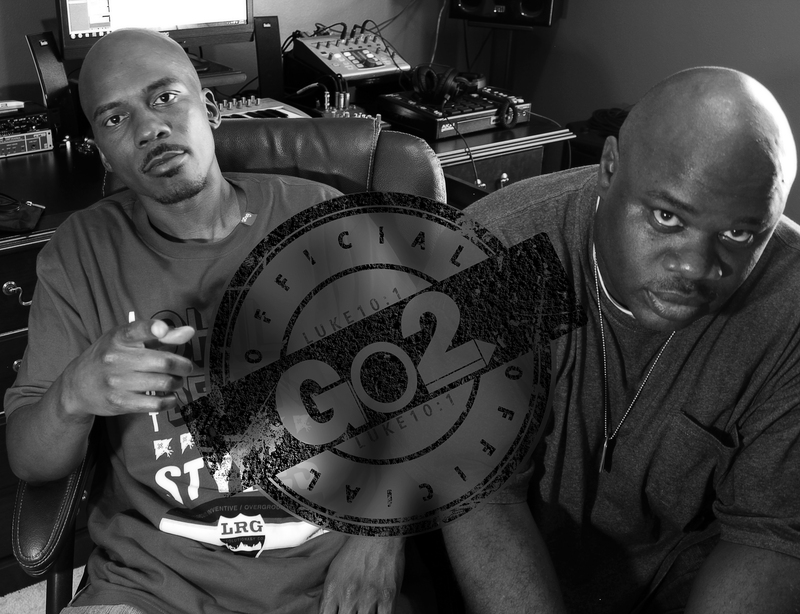 Interview with the members of Gospel Hip Hop group, Go2. Vizun and Lerish spoke to Knowmebetter about their upcoming Album and their past successes (pronounced [Luh-reesh]). Vizun: I grew up listening to Hip Hop and R&B. I was pretty much surrounded by it. My father would play his old school records in the basement at home, (Parliament was one of my favorites) and that became my hangout spot. My mother loved gospel and soul music. My older sister and cousins would always play the latest Hip Hop or R&B songs and that eventually made me want to try to make songs of my own. I wasn’t much of a singer, (Even now, I leave that part to Lerish, lol), so I gravitated to writing rap music, which wasn’t too much of a stretch because I was already writing poetry at the time. As I got older it became less of a hobby and more of a passion. I couldn’t (and still can’t) go through a day without listening to music. Lerish: My initial love for music came from dancing back in high school. I was so into the music because it made you dance and I was always listening to music when I was going through a rough time. Music was like a getaway and a medication for most of my teenage years. I began singing and playing music around the age of 11 (that’s also when I sold my first song to my next-door neighbor, lol). After a ton of talent shows and near brushes with stardom and after I gave my life to Christ I was convinced that it (music) was in my blood and started to seriously pursue music as a career. GO2: We really want to make a mark in the industry for the sake of the Gospel. Jesus has impacted our life so much that He has caused us to change our life and the content of our music. We listen to a lot of music and really think there is a need for something other than, what we call, the status quo. We are definitely not the first people to infuse Hip Hop or R&B into gospel music but we do think we can help to grow this particular portion of the industry. We also want to assist other artists with similar desires to reach those that God has called them to reach as well. We believe that the talent God has given us is a gift to be used for His purpose and when it’s all said and done, our desire is that He is pleased with what we’ve done with His gifts. Vizun: I think my first rap was written when I was about 8 or 9. I haven’t stopped since, lol. 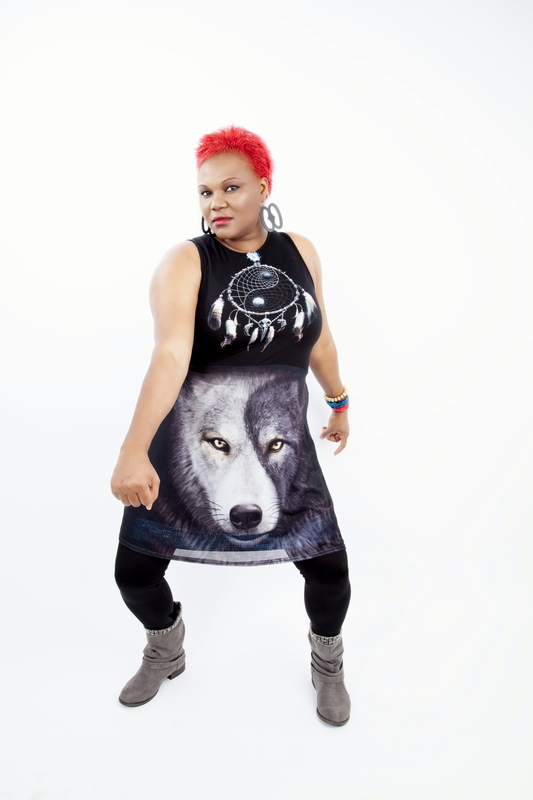 Lerish: I’ve been singing and writing as well as playing music since the age of 11. Vizun: – At the risk of sounding cliché, I’d have to say.. Jesus – From a practical sense, there are times when I really am about to make the wrong choice and more often than not if I ask Him or go to His word to read, it keeps me from that wrong decision. To be a little more blunt, Jesus has kept me from making poor financial decisions; He’s kept my marriage in tact when I’ve seen others fail. He’s kept me from injury when I put myself in harms way. Definitely the most influential person in my life. My wife – Hands down, the most creative person I have ever met. She causes me, sometimes without saying a word, to be a better man. Not to mention that she’s a great mother as well. I don’t think God could have placed me with anyone more suited for me. My Pastor – I have yet to see any man truly try to perfect walking in the will of God like he does. I’ve learned so much about how to be a man of God from him, not just in the public eye but even when no one is around. Lerish: I will echo Vizun and say Jesus first and foremost because his examples of kindness, strength, love, forgiveness and sacrifice has had a major influence on the person I am and strive to be. My mom is and will always be a huge influence in my life. I’ve seen her overcome physical abuse, being homeless and fighting cancer with a silent strength that I haven’t seen in anyone else. Now that my mom has passed, I’ve started to notice those same qualities in my wife; I think that’s really cool. My Pastor would have to be in my top three because he has been like a father to me for over 12 years. In the absence of my real father I’ve learned so much from him about being a Godly father, and husband and man. I met my wife in church and I went to my Pastor to ask his permission to marry her, because I looked at her as his daughter, lol. GO2: Nothing on you is our first single from our sophomore release called “Innerman”. 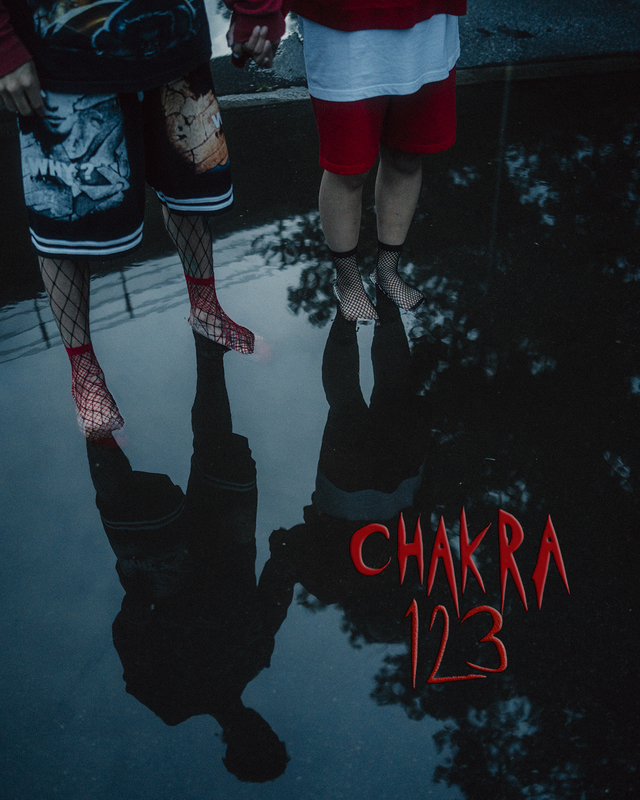 The album deals with a lot of introspection into the issues that we face within ourselves as Christians and how to keep living righteous in the midst of many negative influences that you encounter on daily basis. This release will deal with some real issues but at the same time provide some great music to listen to. GO2: We are based out of Atlanta; GA. Atlanta is a great place for local artist. We have concerts, festivals, celebrity events and music festivals in the major parks like Olympic Park, Piedmont Park and other parks Downtown that always have large crowds and feature many local artist. Whenever there is a festival in Atlanta be it the Jazz festival or Caribbean festival etc., there’s always an opportunity for local bands to share their talents. We have bars and saloons like Hard Rock Café, Dark Horse and Nine Lives Saloon that feature local bands as well. Atlanta has no shortage of clubs and concerts either; you can go to big arenas like the Phillips Arena, The Congress Center, and The Fox Theater and catch some really great performances. The Phillips Arena is where (Lerish of GO2) got to perform in front on 30,000 people at Birthday Bash 15, an annual Hip-Hop/Rap concert. 7. Who else can you recommend from your local scene for people to have a listen to? There are a lot of great artists out here. Some of our favorites are, Obie One B.A. 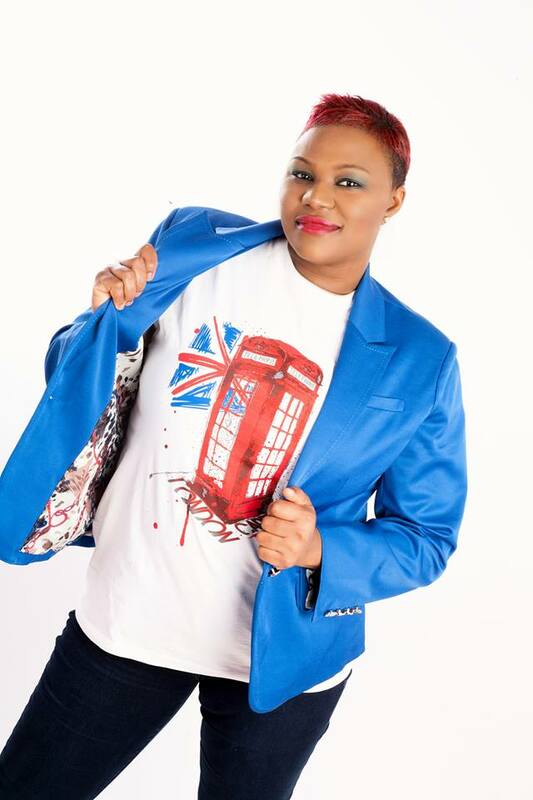 @ https://twitter.com/ObieOneBA, Ric Flo @ https://twitter.com/thebeatsnatcher and Trish Standley @ https://twitter.com/Trysh777.